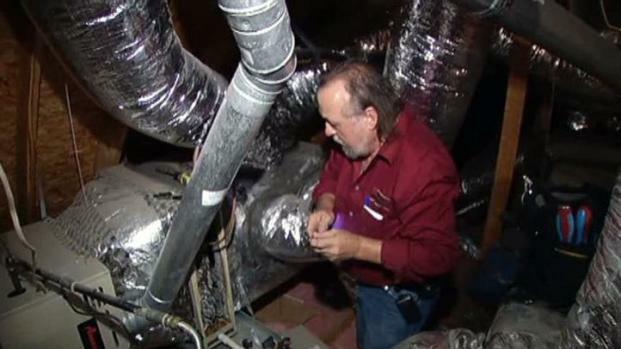 State officials say homeowners should check the license of an air-conditioning contractor before hiring someone. In a review of several hundred A/C repair license violation reports across the Dallas/Fort Worth area, found that many contractors have been cited for operating without a license. "The intention of the unlicensed person -- his task is much simpler, to simply remove the existing equipment and install a new one out of the box," said John Lain, an A/C licensing specialist with the Texas Department of Licensing and Regulation. Lain said homeowners should pay attention and make sure the company they hire has a good reputation and proper credentials. State officials say homeowners who investigate a contractor's license can make better decisions on who to hire. He said a valid and clear license is paramount. 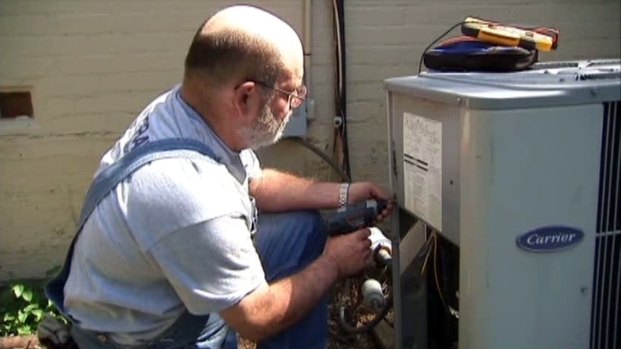 Contractors who are unlicensed will often push a homeowner to install an expensive new A/C unit rather than do repairs he's not trained for, Lain said. NBC 5's review of violation reports found a variety of infractions by various contractors, licensed and unlicensed. One used another contractor's license, which is against state law. Other infractions included a repairman who was ordered to cease and desist from acting as, impersonating or offering to provide work as an A/C conditioning contractor when he did not have a license. In another case, an A/C contractor "failed to provide proper installation, service or mechanical integrity by failing to secure wires and leaving exposed fuses." Another company was cited for misrepresenting the need for services. Fines range from as little as $200 up to $20,000 for serious violations. Some contractors had their licenses revoked. Bill Carson, who has runs Grant Air Conditioning in Fort Worth for decades, said he has heard war stories from customers about bad experiences during this summer's heat wave, including price-gouging. "I've heard of people charging five, six, seven thousand for a system that should cost about $3,000," he said. "I've heard some really bad ones about taking advantage of the elderly, prices charged that are out of sight." Carson has veteran, licensed repairmen on his force, including Don Morrison, one of his busiest. "I've been doing this 27 years," he said. "I get ongoing education. Yes, you should check licenses," he said. Homeowners can get search the state's licensing website by county or license number or contractor name. "If the license number is known, that's a quick entrance to our site for searching for violations," Lain said. "And also there's the ability to file an online complaint. It's one page, [and] takes about five minutes." He said people can make better decisions on how to hire by making use of the website. "People are always wanting value or that better deal, and sometimes the unlicensed person appears to be the better price until there are performance issues," Lain said. 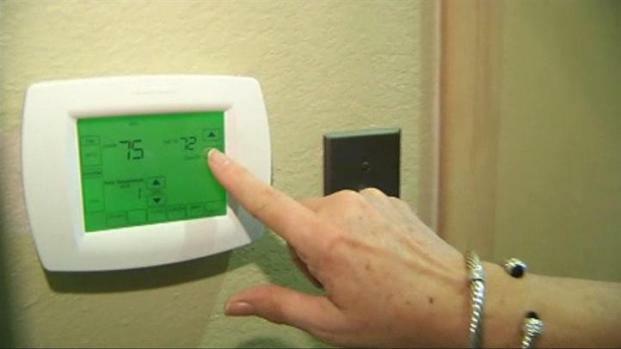 The licensing department will releasing the top 10 air-conditioning installation violations in Texas next week. They include a failure to obtain a permit to failing to properly install duct systems, to failing to install per the manufacturer's installation instructions. To search the licensing department's records, click on the drop-down menu to search "air-conditioning contractors" to find out who has been the subject of action by the TDLR. You can also look up actions by county or search licenses.